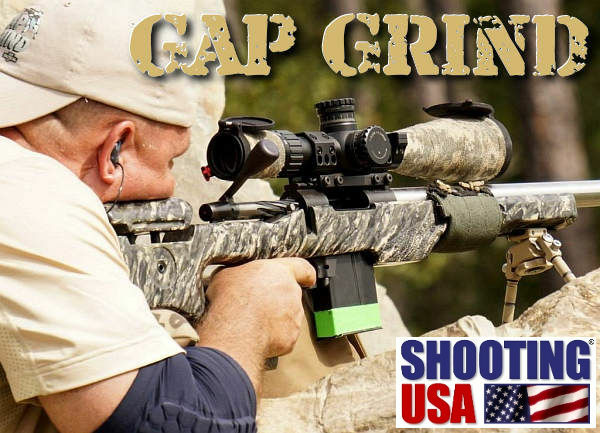 This Shooting USA episode features the Bushnell GAP Grind Pro-Am, a tough tactical/practical match in Tennessee with 300 competitors. 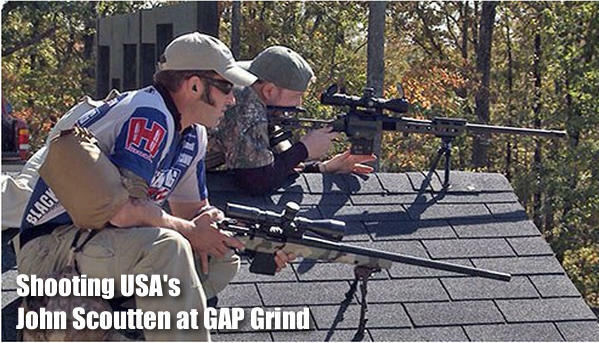 Conducted in association with the Precision Rifle Series (PRS), the GAP Grind features a Pro/Am format — new shooters partner with an experienced shooters for the two-day, 25-stage event. 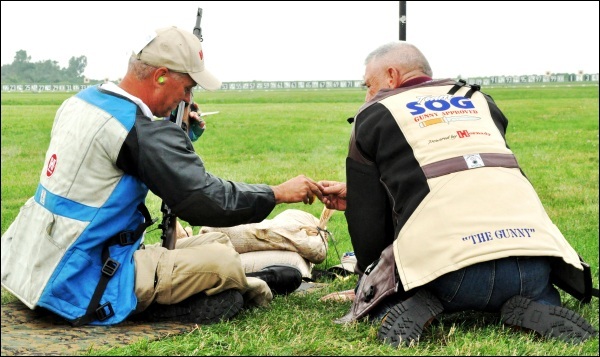 This year John Scoutten teamed up with novice shooter Jen Hodson. One stage required the use of “human support” by one’s team-mate. 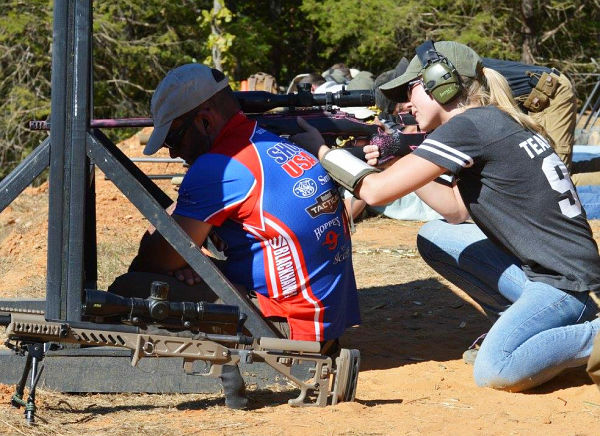 Here Shooting USA’s John Scoutten provides a strong shoulder for female competitor Jen Hodson. 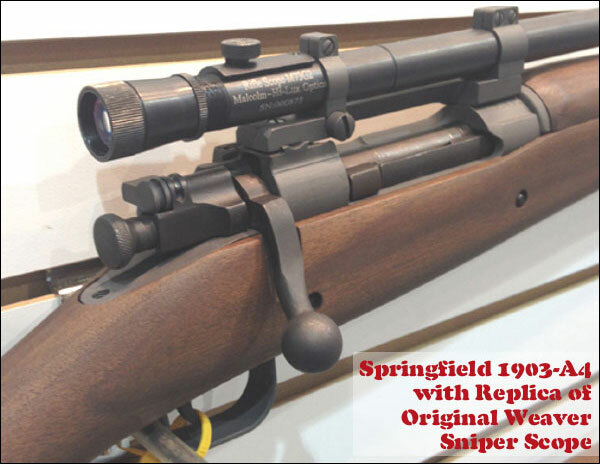 Share the post "PRS Tactical and Vintage Sniper Matches on Shooting USA TV"
Creedmoor Sports now sells authentic Springfield 1903 A3 and A4 rifles that have been re-stocked, re-barreled, and refinished by by Curt Wolfe at Rockridge Machine Works. 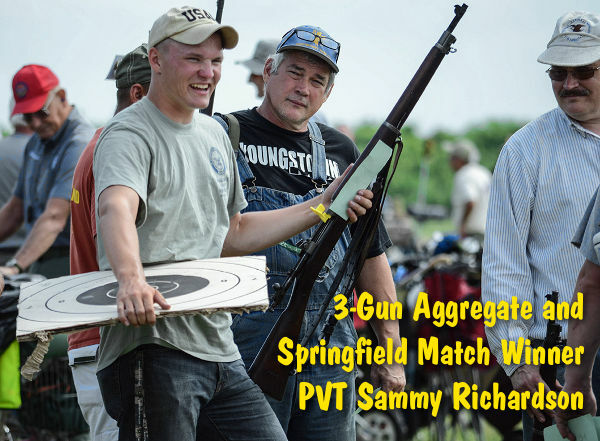 If you have been interested in acquiring one of these rifles for use in Vintage Military Rifle matches, here’s some good news. 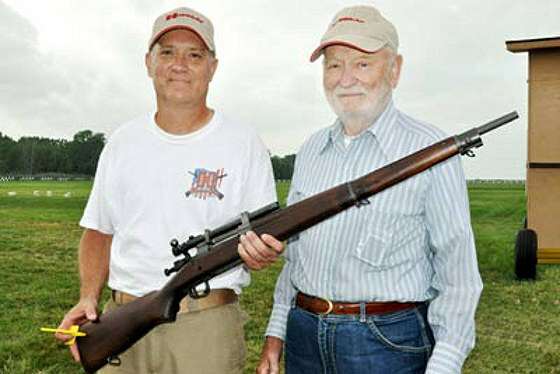 As of April 2, 2012, the Rock Ridge Springfield 1903-A3 and A4 are now both recognized as Curios and Relics. 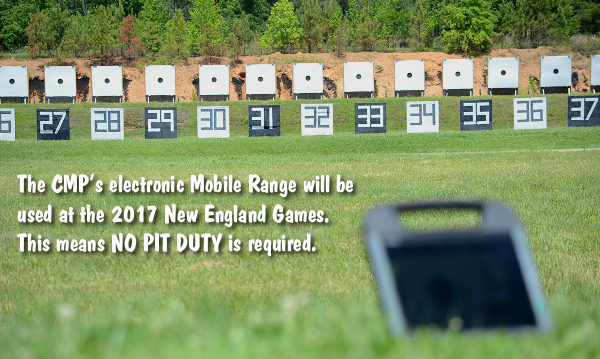 This means that anyone possessing a valid 03 FFL (Curio and Relics Federal Firearms License) are now eligible to have these particular rifles shipped directly to them. 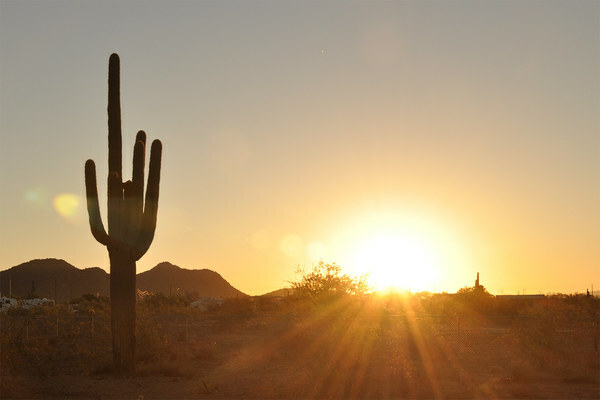 (However, please check with local laws to see if other restrictions may apply — such as waiting periods and storage restrictions). 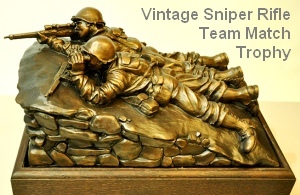 The A3 variants start at $875.00 while the 1903 A4 “Sniper” model sells for $1135. 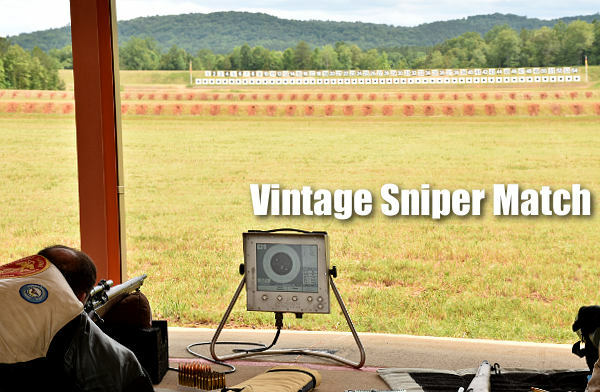 The Rock Ridge A3s and A4s both feature turned-down GI Bolts, and NEW 1:10″ twist .30-06 original contour barrels. 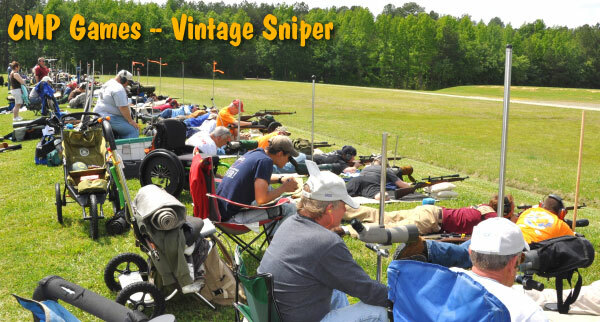 The C&R status of the Rock Ridge 1903 A3/A4 has been confirmed by an April 2, 2012 letter issued by the Bureau of Alcohol, Tobacco, Firearms, and Explosives (ATF). 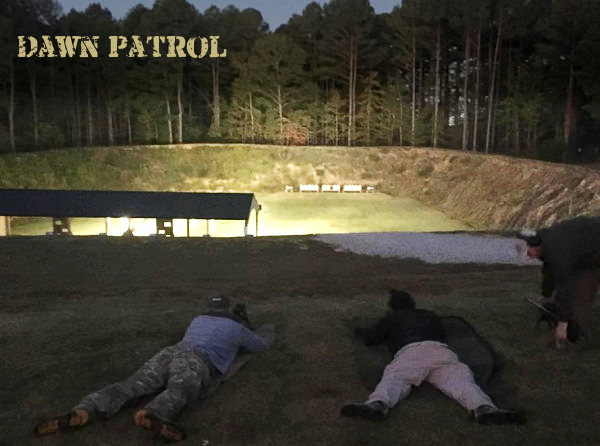 CLICK HERE to read ATF Letter. 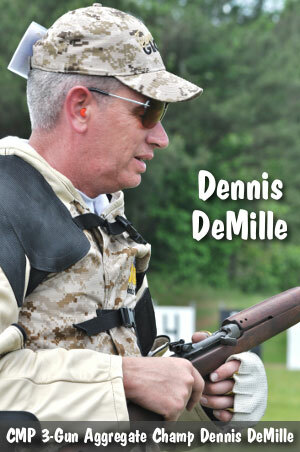 Dennis DeMille, G.M. 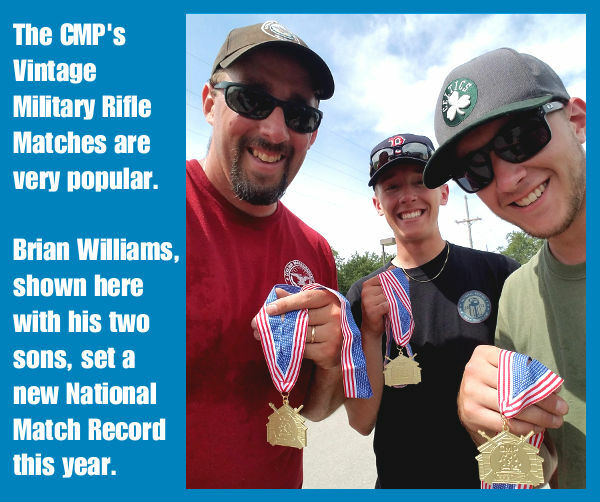 of Creedmoor Sports, reports: “These rifles are NICE! Issue condition nice. 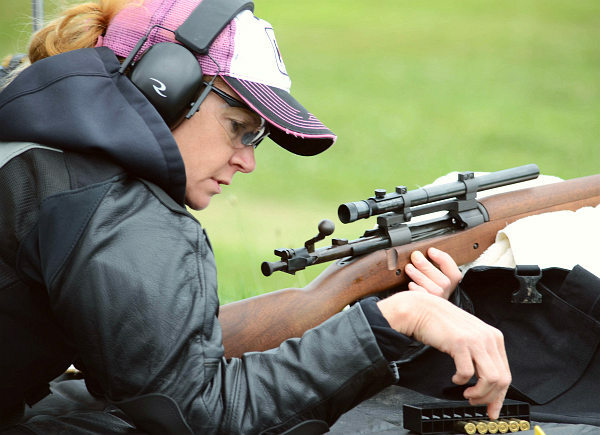 Much nicer than the one I set a National Record with.” The A4s feature original Remington actions with turned-down GI bolt, fitted to new 4 groove, 1:10″ twist barrels chambered in .30-06. All fire-control parts are original GI. 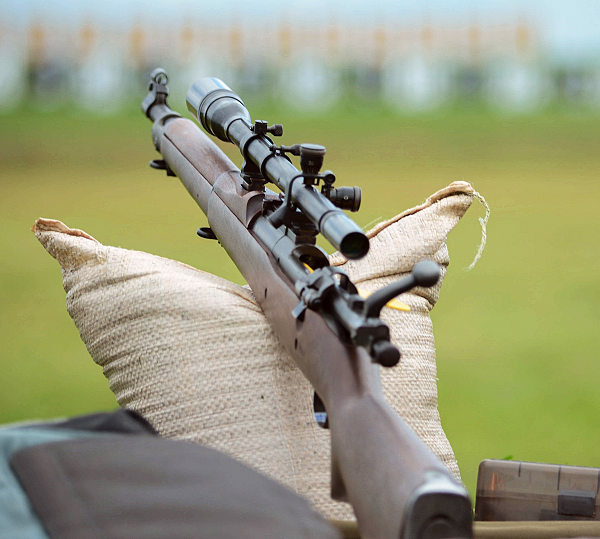 The A4s come with walnut-stained reproduction “C” stock, Malcolm reproduction of original Weaver 330C (M73B1) scope, original GI buttplate, and repro GI military leather sling. 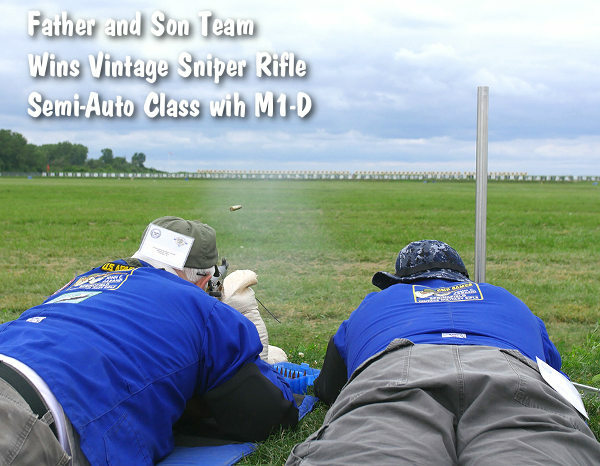 The A3s have original Smith Corona M1903 actions, and click-adjustable iron sights. 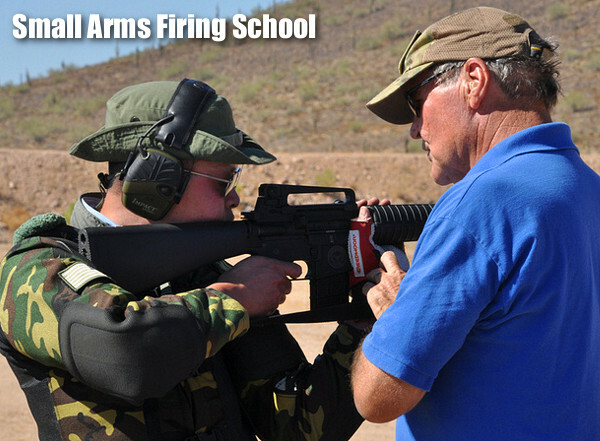 NOTE: Both the A3s and A4s use intact receivers, NOT re-welded decommissioned versions. 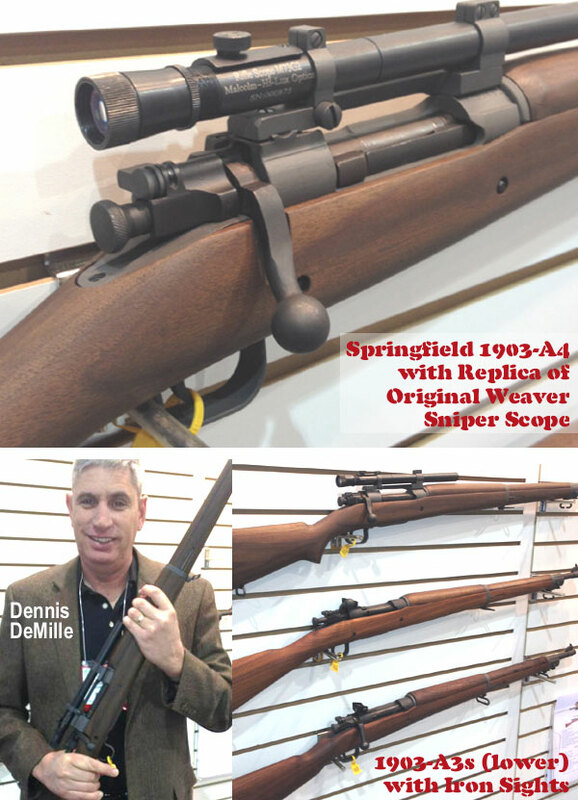 Share the post "Rock Ridge 1903 A3s and A4s Classified as “Curios and Relics”"
At SHOT Show, Creedmoor Sports’ General Manager, Dennis DeMille, spotted something that he thought would be a big hit with his customers — new builds of Springfield 1903-A3s and 1903-A4s using Remington or Smith Corona receivers with parkerized finishes. 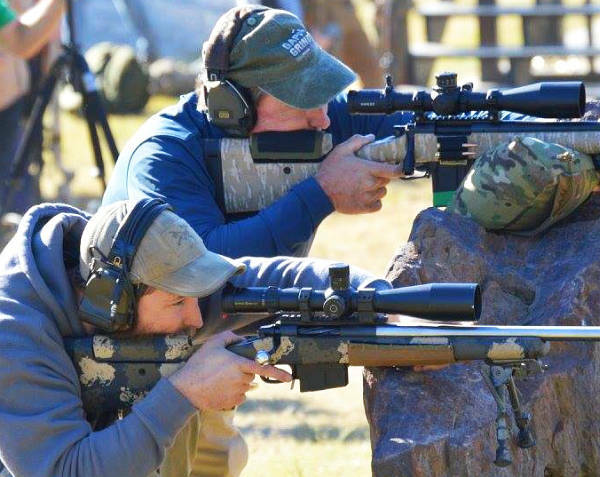 These rifles are built by Curt Wolfe at Rockridge Machine Works in Pennsylvania. 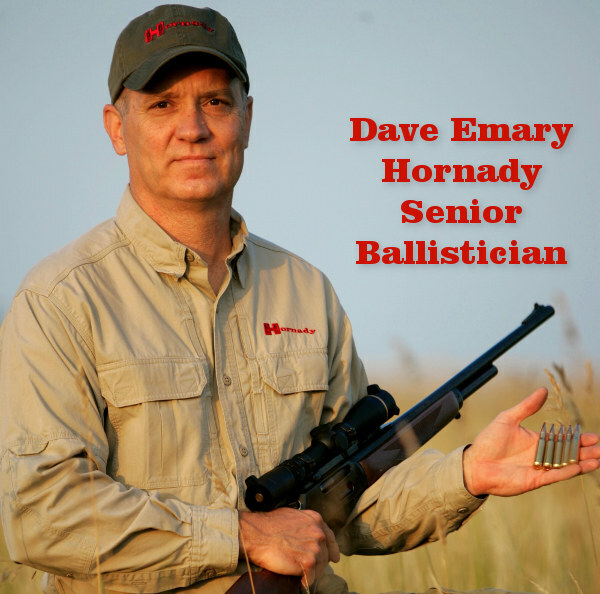 DeMille learned about these rifles from Hornady’s Dave Emary, who gave Curt’s work at Rock Ridge a strong endorsement. 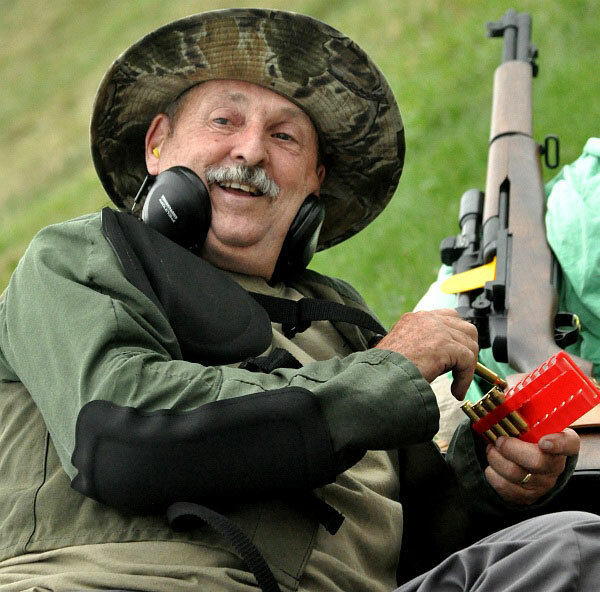 Dennis reports: “These rifles are NICE! Issue condition nice. 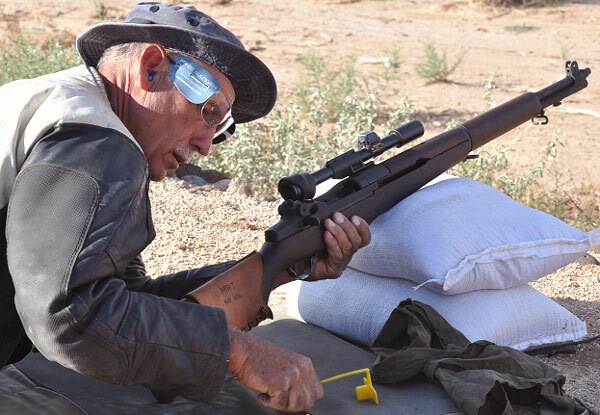 Much nicer than the one I set a National Record with.” The A4s feature original Remington actions with turned-down GI bolt, fitted to new 30-06 4 groove, 1:10″ twist barrels chambered in .30-06. All fire-control parts are original GI. The A4s come with walnut-stained reproduction “C” stock, Malcolm reproduction of original Weaver 330C (M73B1) scope, original GI buttplate, and repro GI military leather sling. 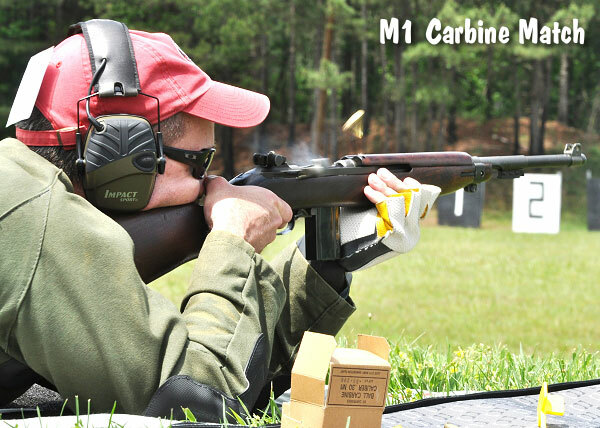 The A3s have original Smith Corona M1903 actions, click-adjustable iron sights, and will be available in both “Scant C” stocks and straight stocks. 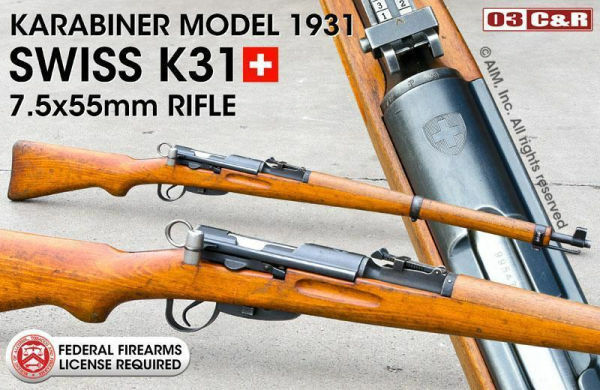 NOTE: Both the A3s and A4s use intact receivers, NOT re-welded decommissioned versions. 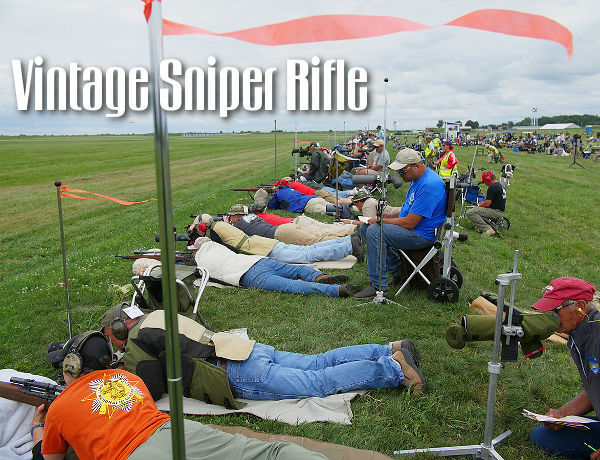 Vintage military rifle shooters should find these rifles affordable. Dennis says: “We’ll be selling the A4s for $1,075.00, while the A3s will sell for $875.00. 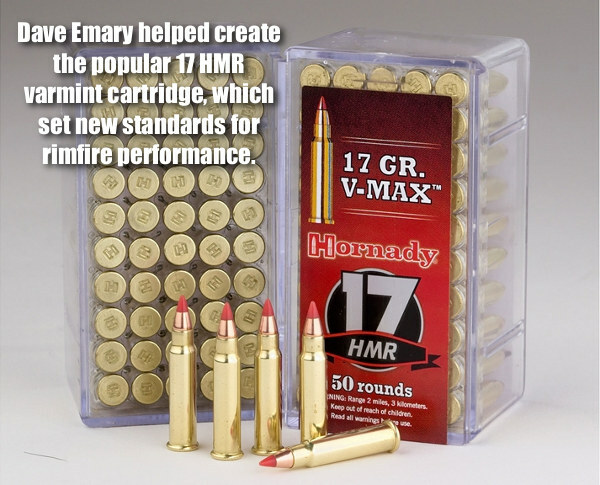 We should have some of all models in stock within a few weeks.” CLICK HERE for more info on Creedmoor’s new 1903-A3 or 1903-A4 rifles. 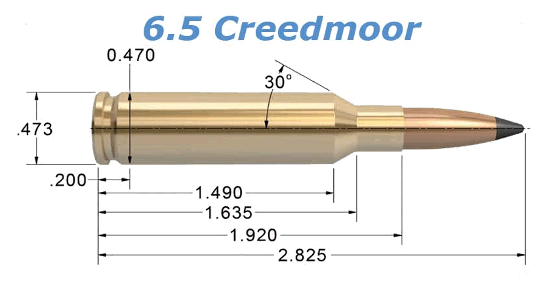 Creedmoor Sports expects its first shipment from Rockridge in mid-February. 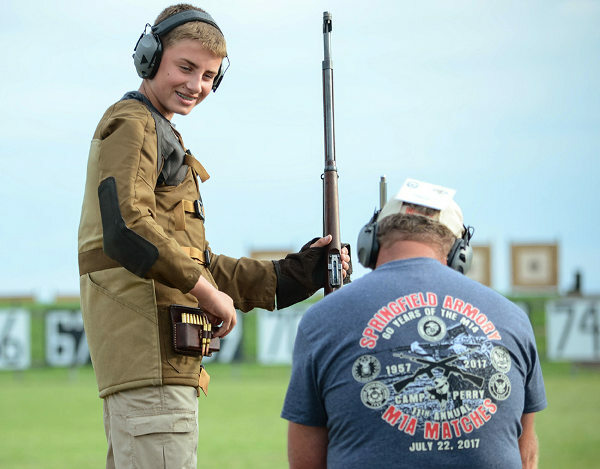 Share the post "SHOT Show: 1903-A3s and 1903-A4s Coming to Creedmoor Sports"
The 2011 15th Edition of the CMP Competition Rules is now available. 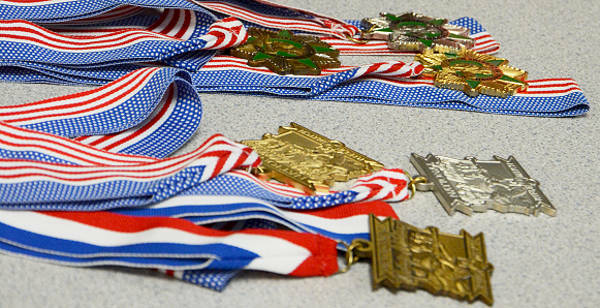 These Rules govern Service Rifle, Service Pistol, and CMP Games shooting events. 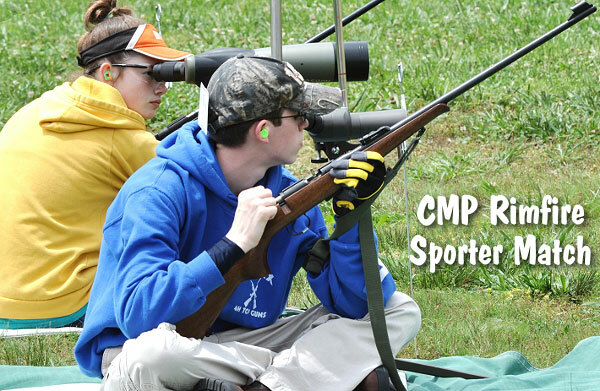 CLICK HERE to download the complete 2011 CMP Rule Book as a digital PDF file. 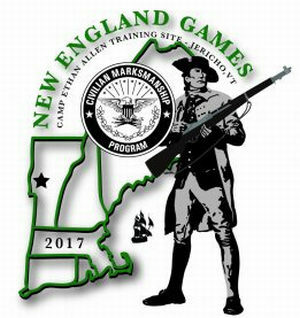 Rules for the new Vintage Sniper Rifle Team Match for two-person teams are now available in the 2011 edition of the CMP Competition Rules. 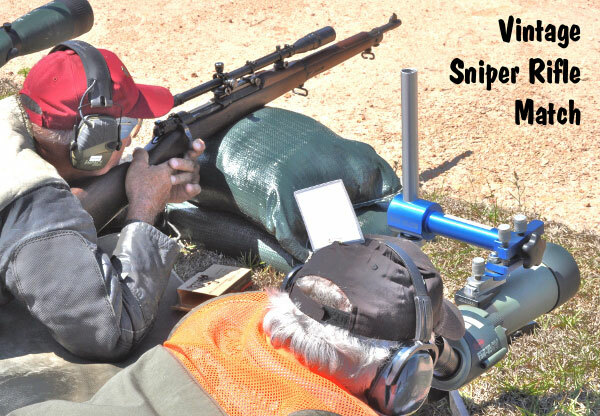 This year, Vintage Sniper Rifle Team Matches will be fired at the Eastern CMP Games on 10 May, the National Matches on 3 August and the Western CMP Games on 18 October. 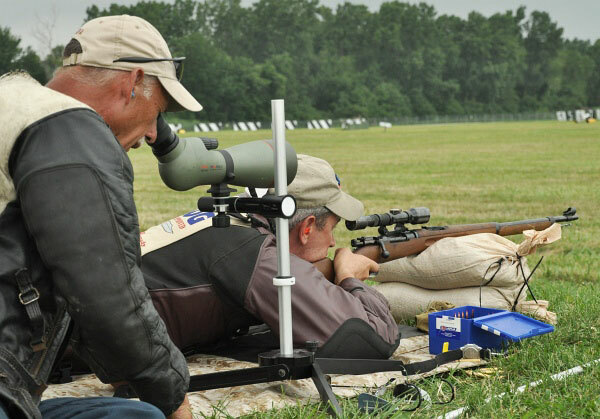 In addition, any CMP-affiliated club that has 300- and 600-yard firing distances on their club range may now apply to conduct a Vintage Sniper Rifle Team Match as a CMP-sanctioned competition. 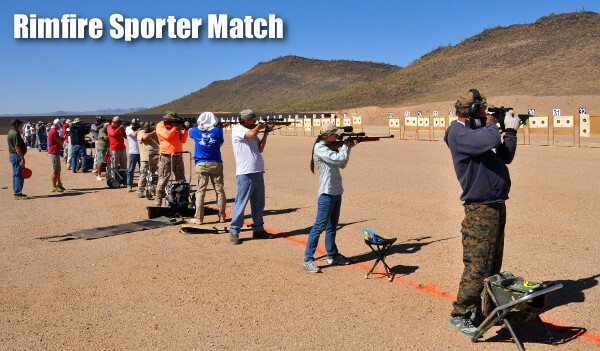 This match is for two-person teams. 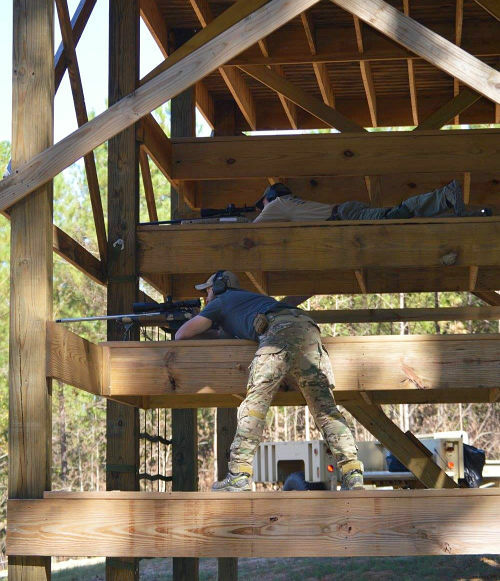 One team member shoots while the other serves as a spotter. 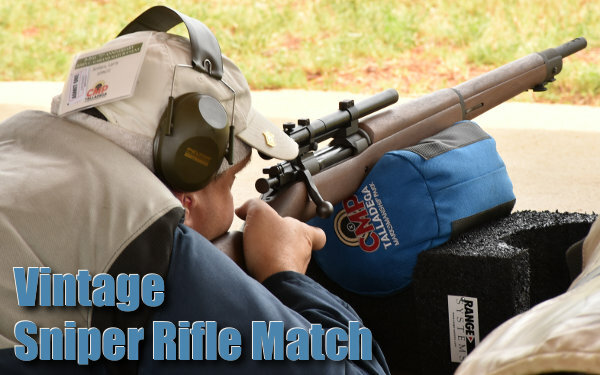 After ten shots at either the 300- or 600-yard distance, the two change roles for another ten shots. 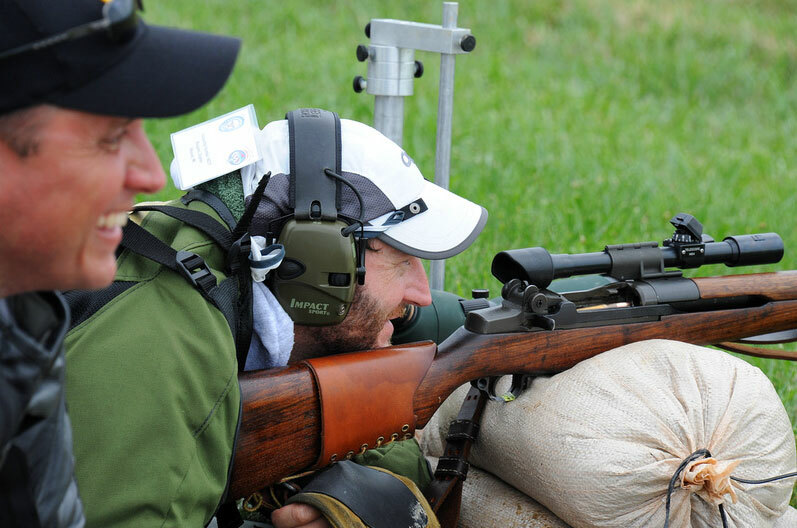 Each shooter fires a total of 20 shots and team rankings are based on their 40-shot totals. 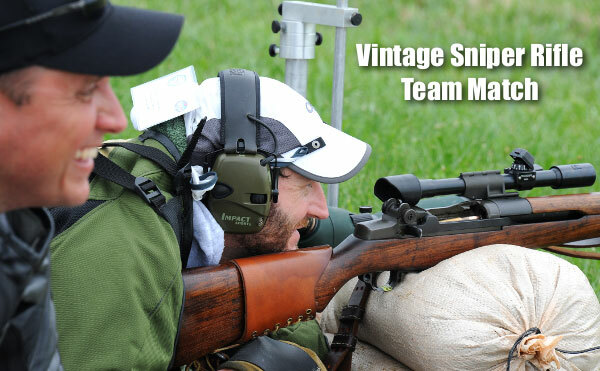 All teams are required to use as-issued rifles employed for military sniping purposes in 1953 or earlier. 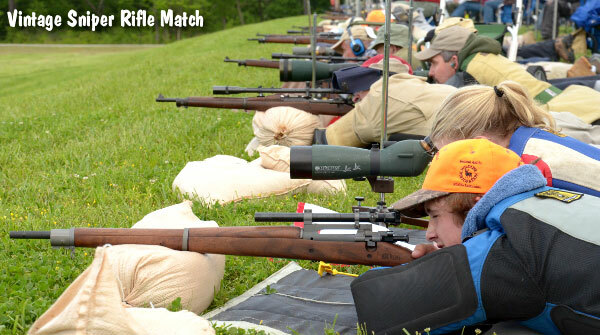 The M1903A4, the M1C, M1D and many foreign military sniper rifles are legal for this match. 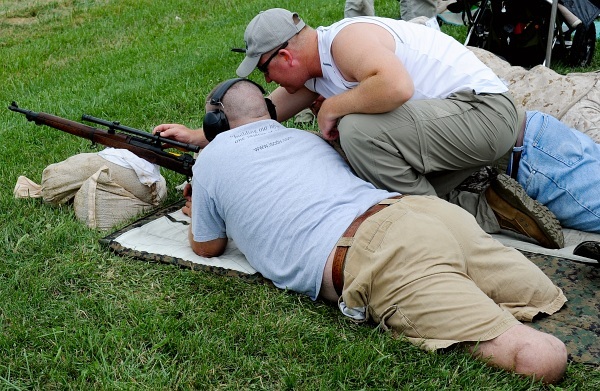 Rule 6.4.3 includes a Table with a complete list of the permitted rifles, which may be either originals or replica rifles. 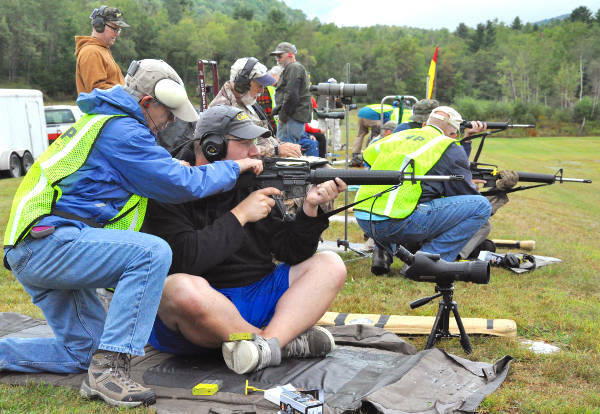 The Table also lists the allowed original scopes and permitted replica (non-issue) optics such as the Lyman Alaskan, Weaver K2.5 and K4 and Stith-Kollmorgen. 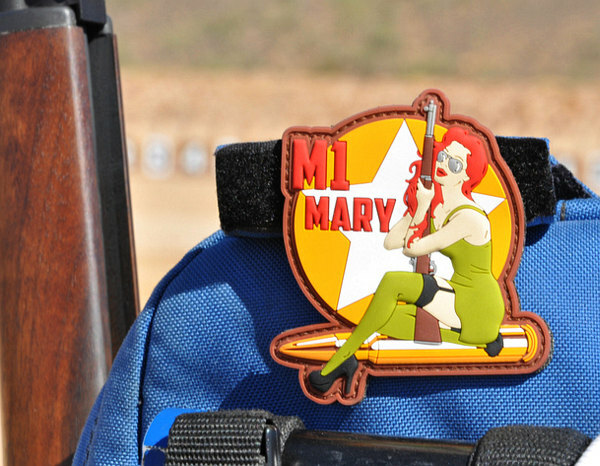 The CMP approved two commercial rear sight inserts that serve as visual aids especially for older shooters for use in Service Rifle competitions. 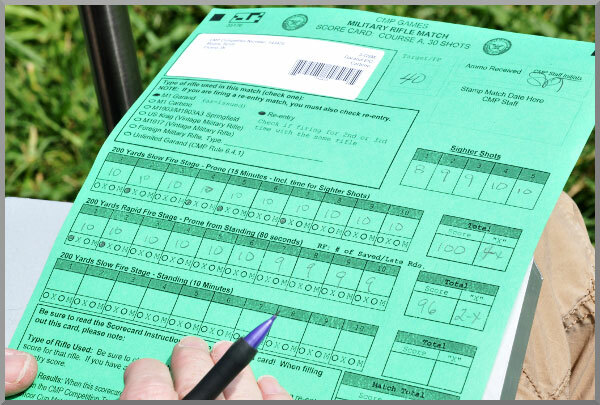 The rectangular rear aperture insert produced by ShootingSight LLC and the SR MicroSight produced by Stallings Machine are both now legal for use in CMP-sanctioned Service Rifle matches. 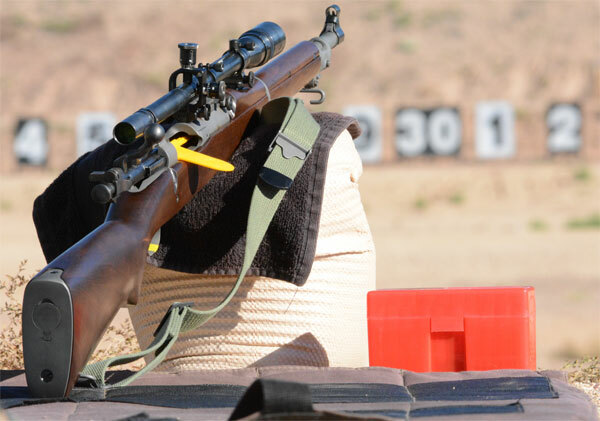 California residents only are now authorized to use AR-type service rifles equipped with Bullet Button or similar magazine locks that replace the standard magazine catch. 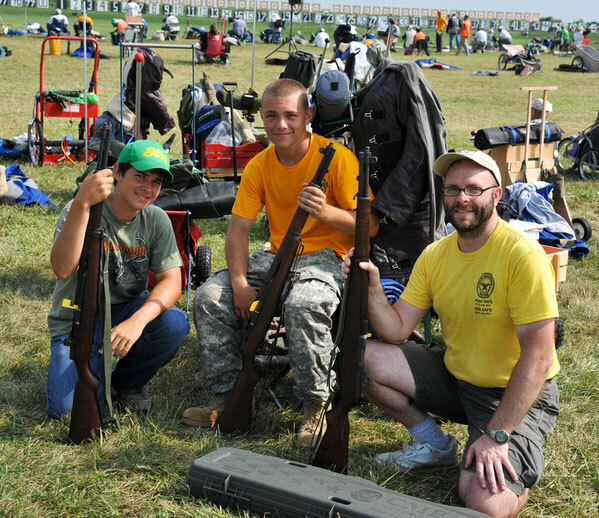 Service Rifle competitors must use rifles similar to weapons issued to military personnel. 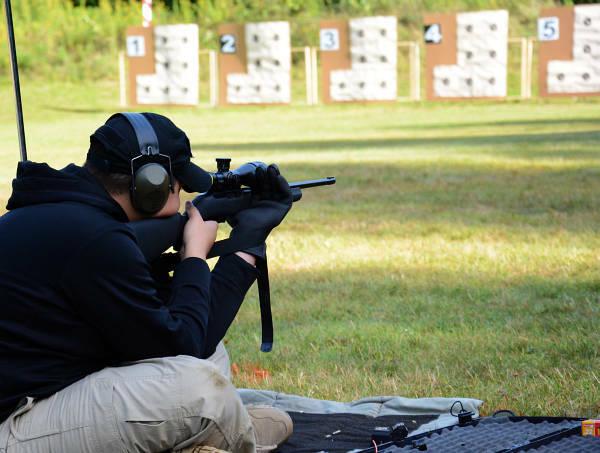 Since quad rails are now common on M16s used by military personnel, M16/AR competition rifles will also be allowed to have quad rails. 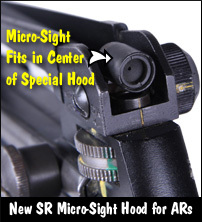 This authorization is limited to the standard 12-inch military quad rail or its commercial equivalent. 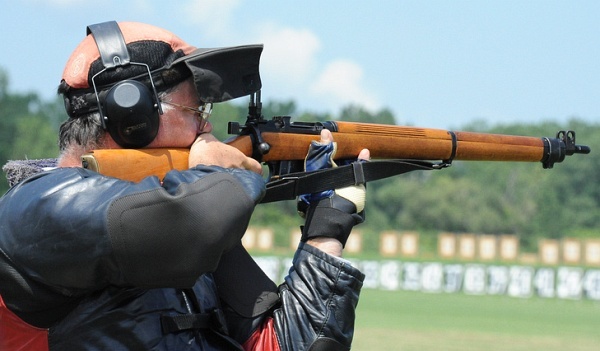 NOTE: the front sling swivel must still be attached to the front of the hand guard. 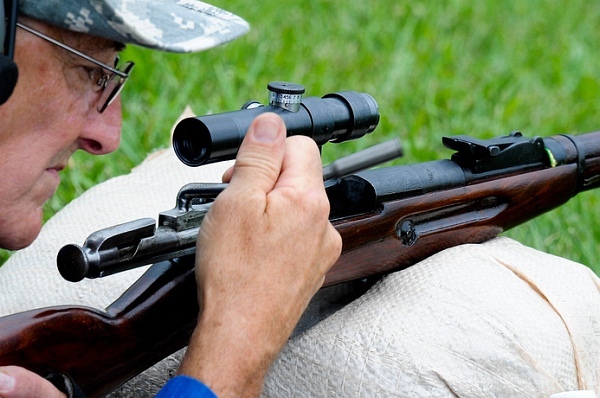 Shooters of As-Issued Military Rifles frequently have to deal with cracked or broken stocks. 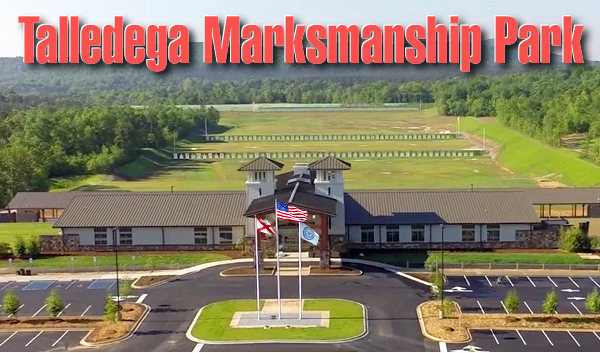 Under previous rules no glue, epoxy or synthetic substances could be used anywhere in the stock due to concerns over the use of epoxy or fiberglass for bedding. 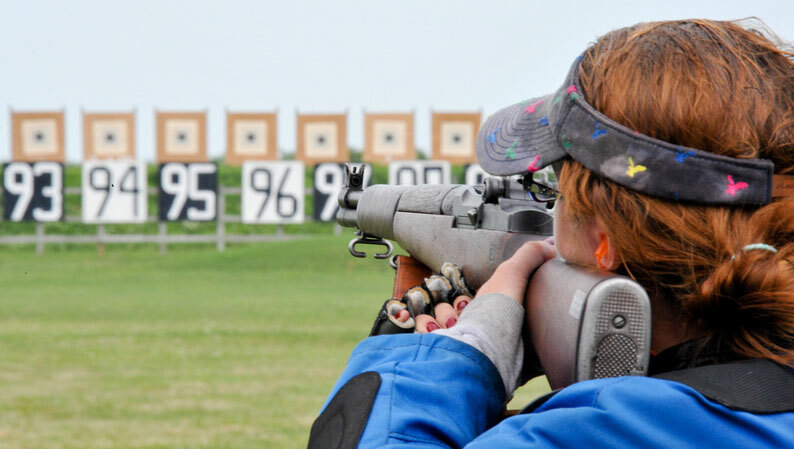 This restriction has now been modified so that shooters can use “epoxies or other chemical adhesives” to repair cracked or broken stocks as long as this material is not used to bed the action or barrel. 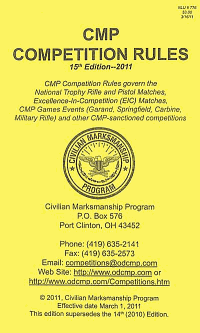 Download the new CMP Rulebook at http://www.odcmp.com/Competitions/Rulebook.pdf. 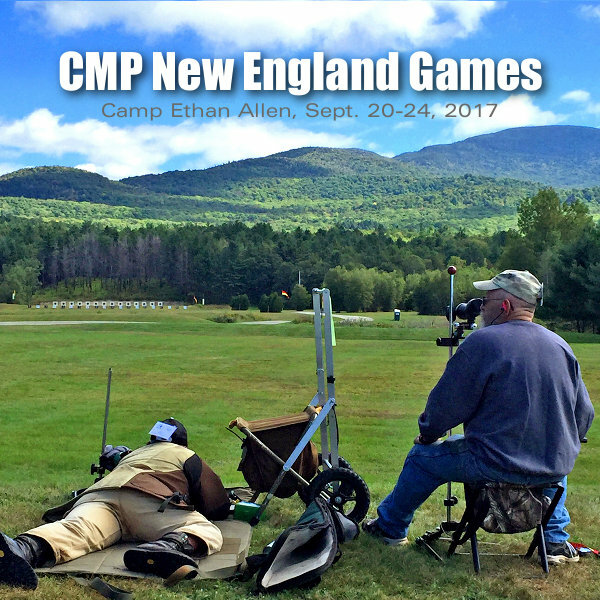 You can also order printed copies ($3.00 each) from the CMP E-Store or contact: CMP Competitions Department, P.O. 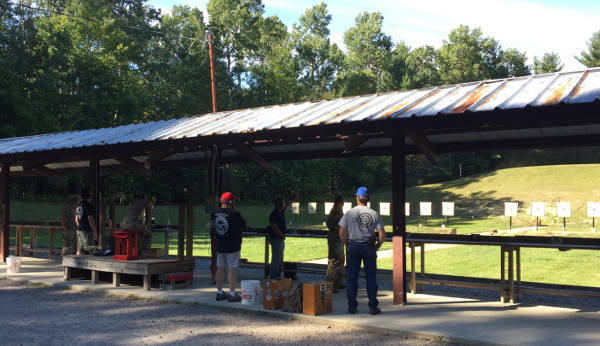 Box 576, Port Clinton, Ohio 43452, phone (419) 635-2141, ext. 1122. 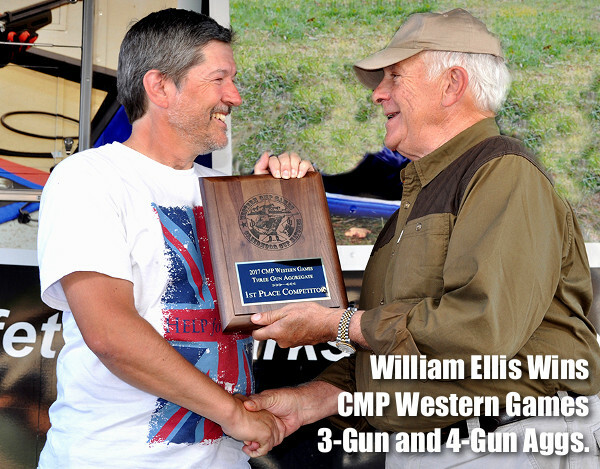 Share the post "New 2011 CMP Rulebook Issued — Download for Free"